Bedoin is a cosy, Provencal village at the foot of the mythical mountain Mount Ventoux. The detached house is 2 km away from Bedoin. Enjoy the views of the summit of Ventoux from the terrace. Bedoin is a cosy, Provencal village at the foot of the mythical mountain Mount Ventoux. The detached house is 2 km away from Bedoin. Enjoy the views of the summit of Ventoux from the terrace. 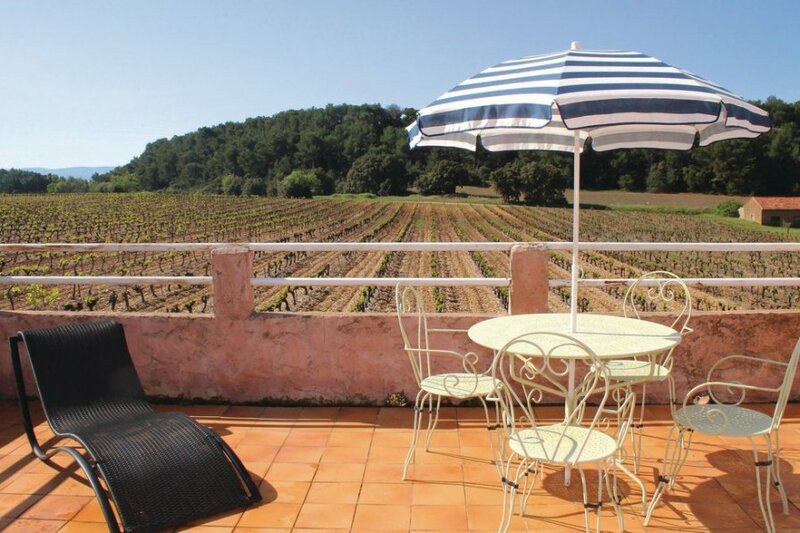 Spend a quiet holiday, amidst beautiful vineyards and abundant nature. The agent has rated it as a three star property so it is a well-kept villa, equipped with standard furniture. It is also good value for money. The villaIt is located in Bédoin. It is set in a good location: there is a restaurant 2km away. The villa has free wireless internet. The villa is well equipped: it has a refrigerator, washing machine and dishwasher. It also has a barbecue, a garden and some garden furniture outside.